The second hand $100 laptop and refurbished laptop market in general is growing at an exponential rate thanks to continued advances in PC hardware – this is great for us as it means you can pick up serious deals on dirt cheap laptops that can fulfill your basic computing needs such as word processing or browsing the web while at the same time reducing your carbon footprint by reducing electronic waste. 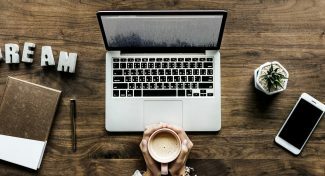 Once upon a time one might have been surprised to even find cheap laptops for sale under $100 – today it’s a different story. Talk about a win-win. Also keep in mind that many 100 dollar laptops will only perform at their best if you are running an older operating system to today’s more modern equivalent (think Windows 7 or Windows XP). Thanks to Windows though backwards compatibility won’t be much of a problem and everything you need should work well unless you must use modern or hardware intensive apps, in which case you should save up a few more dollars and visit one of our other guides. 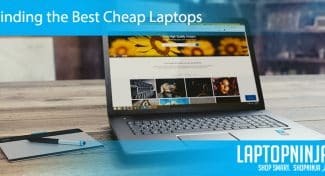 We would strongly recommend saving up a few bucks for a newer machine if you can afford it – you’ll find plenty of options in various budget categories in the rest of our cheap laptop series including our best laptops under $200 and best laptops under $300 guides or, if your budget is slightly higher for a refurbished laptop, our main guide to the best used and refurbished laptops. 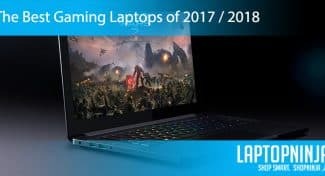 Although you technically won’t find a cheap gaming laptop under $100 anywhere the can play any modern games, you’d be surprised at the hosts of older PC, DOS and Video Game emulated titles that these machines can play if given half the chance. 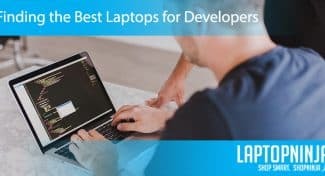 These used laptops under $100 are our current top picks for the ultra budget sub-$100 price category and feature some die hard machines that can get the job done when it comes to basic computing without breaking the bank. 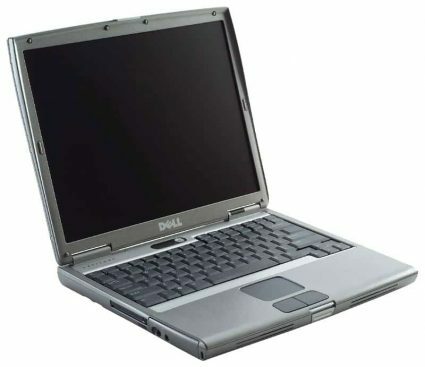 The Latitude D630 had been a reliable workhorse for professionals for many years, but it looked dull and lacked many features offered by other business laptops of the time. The E6400 was later released to address its shortcomings by offering a superior design and improved hardware components. Its body is made of sturdy magnesium alloy with brushed aluminum finish, which is more appealing that the matte design of the D630. It’s more stylish than the Thinkpad T61 and T400, but a little heavier due to the solid metal construction. Its battery life of over 3 hours is on par with other laptops of its class and age. Its 14.1-inch 1280×800 pixel screen with display is just as bright and clear as the screens on 6910P and T61. Here, Dell has left replaced its glossy panels with a matte one, much like those on Thinkpad laptops, which is great if you work outdoors or in a brightly lit room. The keyboard is backlit and comes with big keys to deliver excellent typing experience, but it lacks a separate number pad. At its core is an Intel Core 2 Duo P8700 2.26 GHz, 2GB of RAM and an 80GB hard drive. The hardware has been configured for basic tasks like word processing and web surfing, but it’s also powerful enough to handle high definition movies without lag. Overall, the E6400 is a cheap laptop that doesn’t feel cheap and ensures better stability that the no-name laptops you get at this price range. 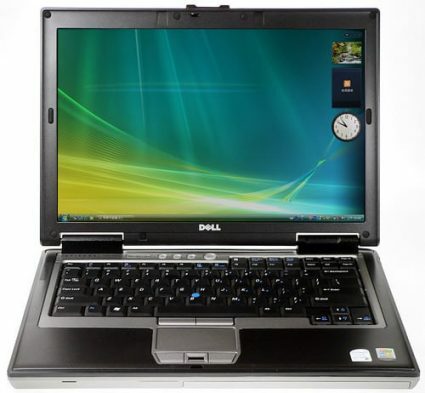 The Dell Latitude E6400 offers a sturdy platform and offers great reliability for basic business tasks. Just the fact that this laptop can still be found for sale is a testament to the superior build quality that Dell used when constructing this system. While the Intel Centrino Processor is quite dated, it can still handle light word processing tasks. Its 1GB of RAM will not allow you to perform any heavy multitasking duties especially if you run updated versions of the most popular apps. The D610 comes with Windows XP which is one of the most solid operating systems ever made by Microsoft but it is quite dated and many, more modern apps will simply be too much for this system to handle. All in all, the D610 is the perfect laptop for kids to play on or a great laptop to use as a Linux machine so you can give that operating system a try. The Dell Latitude D610 offers a great port selection and solid build quality, but the tiny storage drive will need to be replaced for extended storage space. The Apple MacBook is the most recognizable laptop on the market. While a brand new one will cost you more than $1200, there are always used and refurbished options that are a fraction of the price. 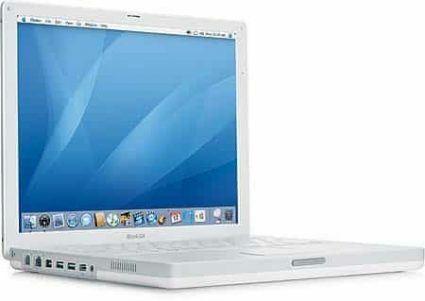 The Apple MacBook MB881LL/A is an early 2009 version that has been refurbished for a second lease of life. At under $100, it is a great buy for users who have a limited budget, but who are after the Apple ecosystem integration. While the white polycarbonate version was replaced with the modern aluminum version that we have today, the polycarbonate shell is extremely durable and elegant too. The Intel Core 2 Duo processor and 2GB of RAM will cope with most day-to-day tasks, but we recommend upgrading the RAM if users can get their hands on DDR2 RAM modules. The NVIDIA GeForce 9400M graphics card will allow users to play games on the Apple MacBook MB881LL/A, but due to the age of the laptop users will be limited to older games. The 120GB mechanical drive is tiny for modern standards, but users can upgrade the storage drive and expand their storage capacity. 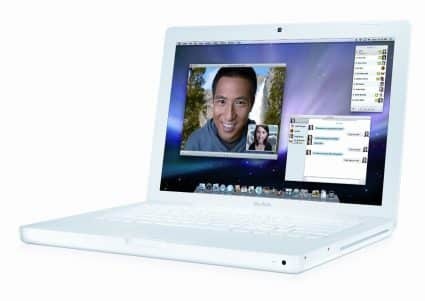 The Apple MacBook MB881LL/A is a refurbished MacBook at the fraction of the price of the latest version. The hardware is outdated and is more suited to basic tasks such as web browsing, word processing and Skype. 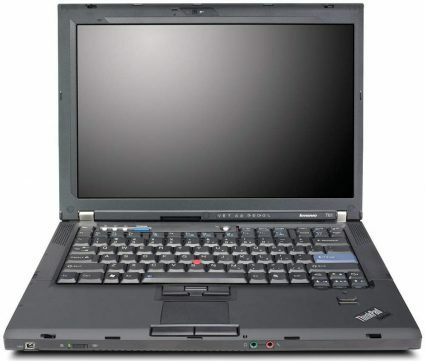 The T61 is one of the earlier releases in the Thinkpad series of business laptops. It looks old-fashioned compared to today’s laptops but it feels high quality thanks to the tactile, matte black finish. Even the latest Thinkpads look similar in design, except of course for their reduced thickness. Weighing just 5 pounds, it is much lighter than it looks, and it won’t be a burden to carry around with you all day, although considering its 2.5 hours long battery life, you’ll want to keep your charger close at hand. The 14.1-inch wide-screen display with a resolution of 1,440 x 900 is great for reading documents or watching videos. The screen is non-glossy so that the viewing is not affected at different angles by reflections. Inside the roomy chassis is a Core 2 Duo T7300 processor running at 2GHz backed by 2GB of RAM and an 80GB Hard Drive. This might not look like much to some, but you can’t ask more from a Windows 7 productivity laptop that costs under $100. If you are someone who needs a laptop primarily for typing, you will love the feel of the ThinkPad keyboard. All in all, if you need a reliable and cheap workhorse laptop for school or office, the T61 is still a safe bet years after its release that will handle all of your word processing and basic apps without hitch. 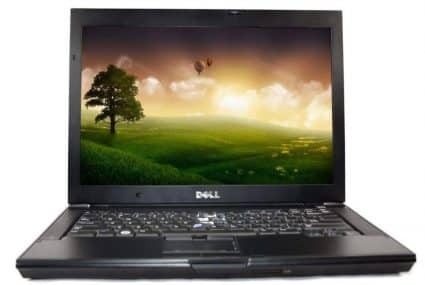 The D430 is an older ultrabook notebook, which Dell introduced as a ”road warrior” business laptop due to its lightweight body, solid magnesium-alloy construction and long battery life. However, with a dated design it is not as compact as the latest breed of ultra-slim laptops from Acer or Dell, but it is much sturdier than other sub $200 laptops encased in plastic. It has a 1280×800 resolution screen which doesn’t support 16:9 aspect ratio found on the latest monitors, but for websites, photos or document editing the screen provides a comfortable viewing experience. 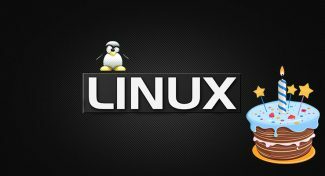 Its core components include a 1.2GHz Intel Core 2 Duo processor, 2GB of RAM, and 60GB storage with 20GB already taken by system files. It should be understandable that this is neither a multimedia nor a gaming machine, but regular users will find that it’s fast enough to run all the basic tasks on Windows 7. Some minor issues are that the laptop tends to run hot at times, there is no optical drive and the speaker is not very loud. The $109 D430 may sound like a better investment for users who think the extra price of the current entry-level laptops isn’t justified by the limited power boost and the few modern features they offer. 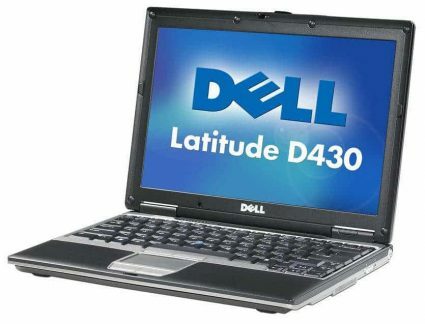 The Dell Latitude D430 offers good build quality and a great port selection, but the older hardware means that it is best suited for basic tasks. While the Apple iBook M9165LL/A has been out of production for quite some time, many people are still utilizing this beautifully designed laptop for basic tasks. The white case and curved design stays true to Apple’s commitment to design and style while the Mac OS X operating system is one of the easiest to use and slickest operating systems available. The fact that you can still easily find this machines available for sale only demonstrates the quality of the product and while you will never be able to run advanced applications with this machine, it is still a great machine for kids and even adults who only need to send emails, edit an occasional document and browse the Internet. The Apple iBook M9165LL/A has been refurbished for a new lease of life and offers Apple reliability and Mac OS X, but the older hardware won't run hardware intensive apps. Note: the Acer Aspire One is priced just over $100. 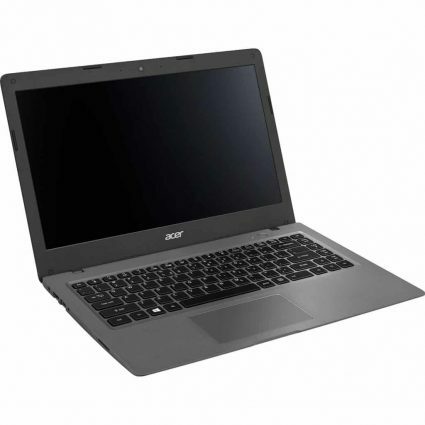 The Acer Aspire One AO1-431-C8G8 is a Certified Refurbished by Amazon product and comes with a 90 day warranty. The Acer Aspire One AO1-431-C8G8 is a great Windows 10 alternative to budget Chromebooks and entry level tablets. Sporting an Intel Celeron N3050 and 2GB of DDR3L RAM, the Aspire One AO1-431-C8G8 features similar specs to many of the budget Windows 10 tablets. While the hardware is sufficient for basic tasks such as web browsing, Skype and word processing, it will struggle with more hardware intensive tasks. The 32GB of eMMC flash memory offers fast Windows boot and app loading times, but only offers a limited amount of storage space. Users can expand on the storage space via an external storage space, or via an online storage Cloud service. The tablet based hardware offers a fanless system that offers great temperature control and zero noise levels. Its 14-inch anti-glare display is bright and sharp, and offers a maximum resolution of 1366×768 which is a standard on cheaper laptops. The Acer Aspire One AO1-431-C8G8 comes with a large number of useful cloud-enabled apps like abPhoto, ab Music, abFiles, and abDocs. While it is not the most powerful laptop on the market, the Acer Aspire One AO1-431-C8G8 offers users an 8 hour battery life for making it great for anyone on the go.